China is the largest casting producer in the world and manufacture & export large amounts of castings each year. However, little is known about the development of casting technology in China. As an ambitious developing country, China has been eagerly developing modern casting technique for all industrial applications, China’s foundry industry is active in adopting new processes in order to catch up with, or lead the advancement of, casting technology. So the casting technique in China has been quite mature and keeps updating, such as using automatic equipments instead of labours. In recent years, “Casting China” has become the trend for its low cost compared with casting in other countries. Water glass casting is one kind of the investment casting process in China, which is seldomly used in other countries. But is widely used in Chinese foundries for more than 50 years. 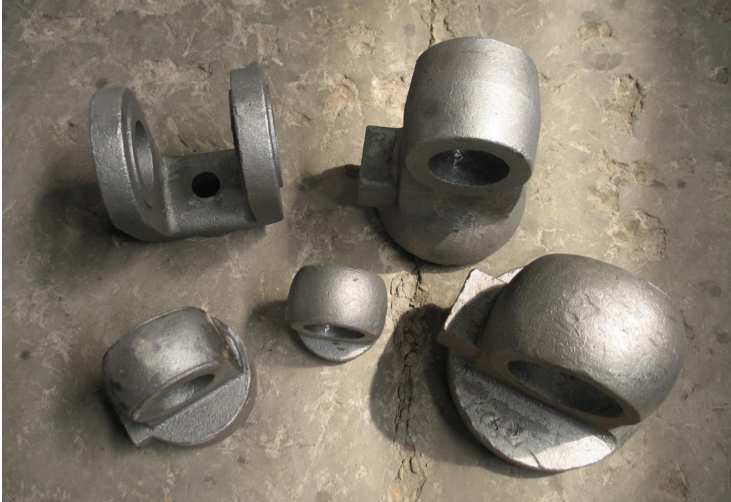 Lot of steel castings for machine building or construction projects are made in such casting process. Water glass casting factories takes up more than 80% of all the investment casting factories. Currently, most of the water glass casting factories are making sand shell moulds, dewax manually. The products of quality can not be controlled statably because of labour changes. Different engineers or workers will make different products. Skills are different among workers. One worker may make the products well, but if changing another worker, there might be problems with quality of the products. To solve such problems, we’ve add an automatic production line to make the water glass castings. This technique also belongs lost wax casting technique, and is one of the oldest casting techniques in China, which offers unlimited freedom in design and material choices. Products ranging from a few grams to 60 kilograms are possible. Typical applications can be found in the automotive, pump, food industry, architecture and general industrial engineering. There are lots of silica sol casting foundries in China, most Chinese companies only limit their business on casting only, and can not supply machining service. CFS foundry has the silica sol casting production line mainly for stainless steel castings as well as other steel castings, which is more suitable for small components. And we could supply machining service after casting for finished components. Compared with water glass casting process, cost of silica sol casting is much higher, but both surface finish and size accuracy will be much better. The lost foam process evolved from the full mold process. In 1981, the first lost foam casting trial production line in China was established for research purpose at the Chinese Academy of Science. 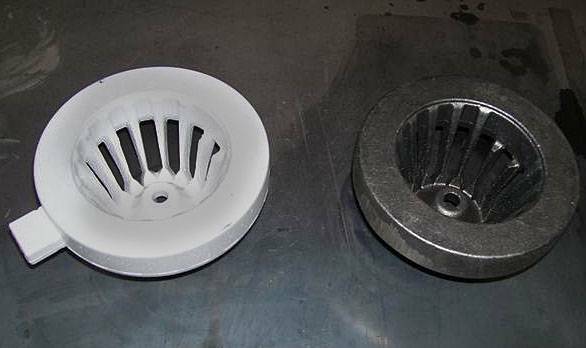 The lost foam process is described as best suited for mass production of castings with complicated design features that cannot otherwise be made by ther processes. This appears to be true in developed countries such as in USA and several Eourpean countries where there exsit lost foam operations. Lost foam process has been successfully utilized to manufacture aluminum engine blocks and heads for automobiles and marine boats in mass production in USA. Thoes parts are indeed designed exclusively for the lost foam casting process. The advantages of the lost foam process have been demonstrated to the world foundry community by these successful operations. In China, lost foam technology development has shown the virtues of this process from a somewhat different perspective. In China, the lost foam process is used mostly for iron castings and steel castings. It is used to cast a variety of parts, from relatively simplr castings to those with complicated structures. There are less lost foam casting companies in China. And CFS foundry created this new production line since 2006. Our lost foam casting process is mainly used to produce steel castings and iron castings for agricultural machinery as well as other industries. Other Casting Options like die casting, sand casting, are all available in our company! There are lots of benefits that attract foreign companies all over the world ( USA, Australia, UK, Canada, ect) produce castings in China. China is now the largest producer of all types of castings of any country in the world. With over 30,000 foundries in China, the average production per foundry is keeping increasing recent years compared to foundries in the U.S. in the same period. While the implication that the traditional foundry in China is very small and labor intensive, some of the most modern and labor efficient foundries, like CFS, have been built in China in the recent years. We believe the value of castings imported is understated. The Chinese have been aggressively adding value by machining and complete assembly. When the casting is included in an assembly, the value transfers from the casting to the product category of the assembly (i.e., pump, valve, etc.). Chinese foundry technology has improved dramatically. In addition to some of the most modern foundries they are developing skills. Chinese foundries can now produce iron castings to 145 mt and steel castings to 520mt, much larger than any U.S. foundry. Price is the most critical factor that attracts buyers to purchase castings from China. 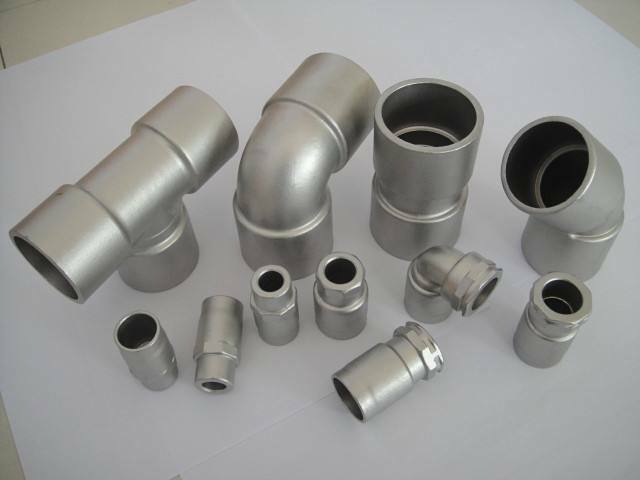 Especially for Eourpean and American companies, they can achieve more profits by importing castings from Chinese casting foundries by comparision of producing from local casting suppliers. If you are new in importing castings from China, pls do not worry, contact us right now for your project. We will guide you how to operate step by step, or check page how to cooperate with China investment casting manufacturers!